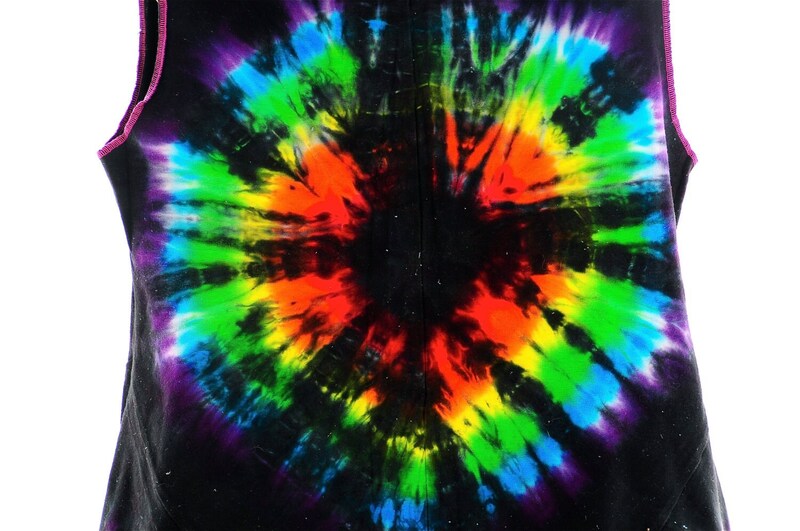 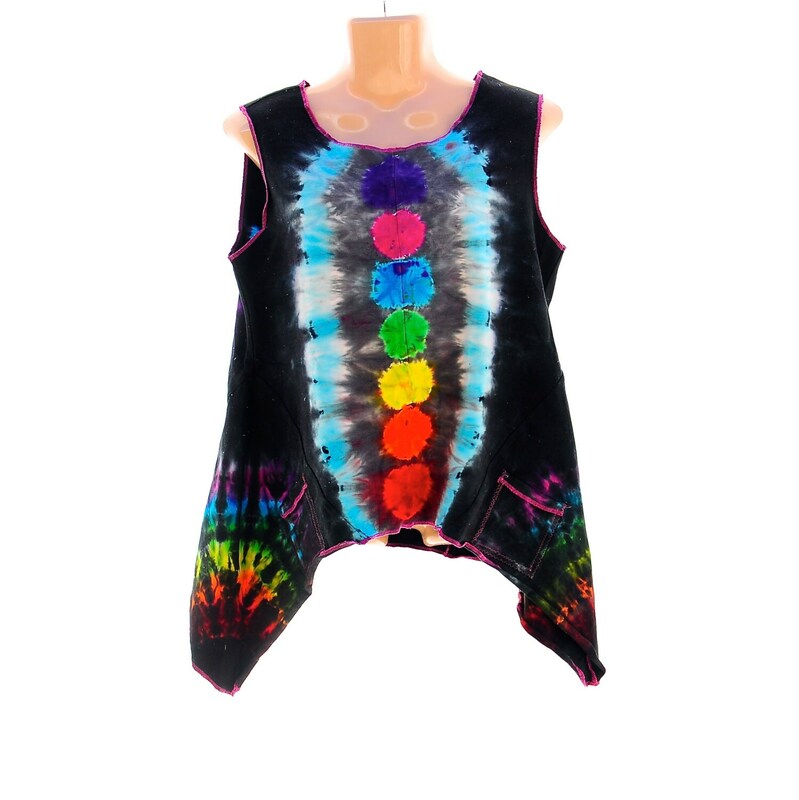 This OOAK Tie Dye Tank was created from scratch by ME!! 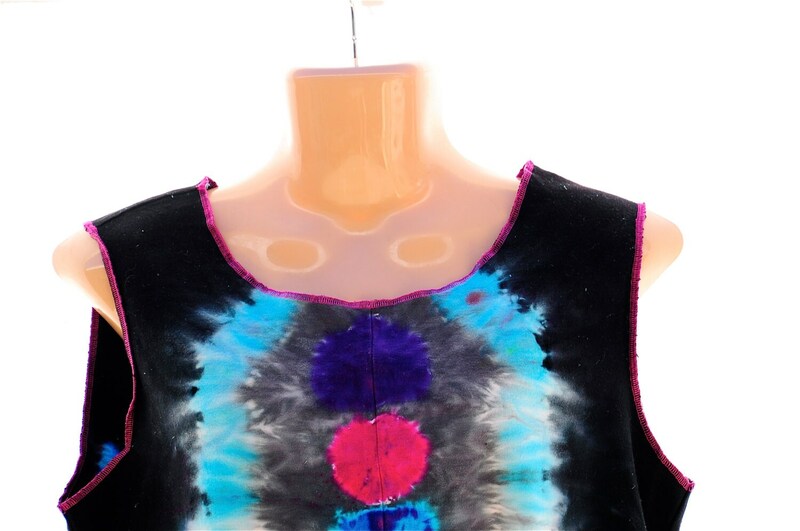 It is a Tunic style Tank that has longer flowy sides. 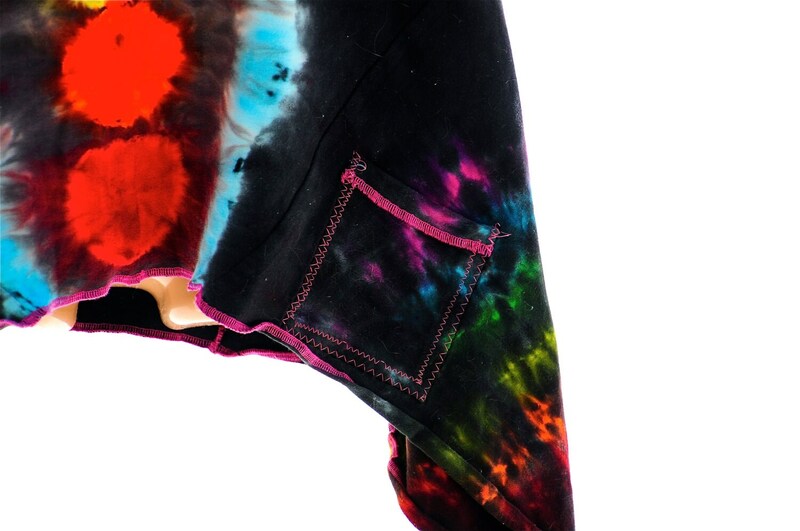 Also has Pockets in the front too! 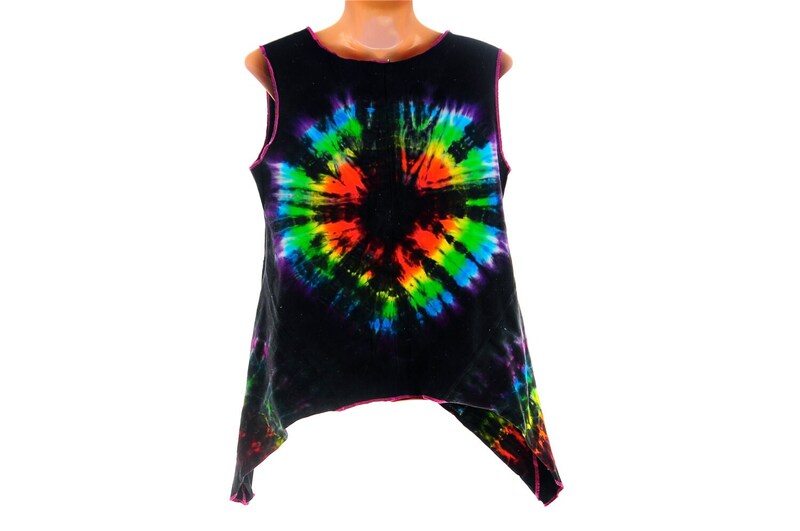 armpit to armpit: 19 1/4"